Save big on plastic surgery in Tijuana. Travel just south over the US-Mexico border and discover massive savings of at least 50% with quality-checked surgeons. Find out more with Medical Departures. Tijuana is a big city and the largest in Baja California. It is a bustling industrial and financial centre and a manufacturing hub for large companies in the U.S. It is also known as a medical device manufacturing capital thanks to the lower cost of living and cheaper labor. 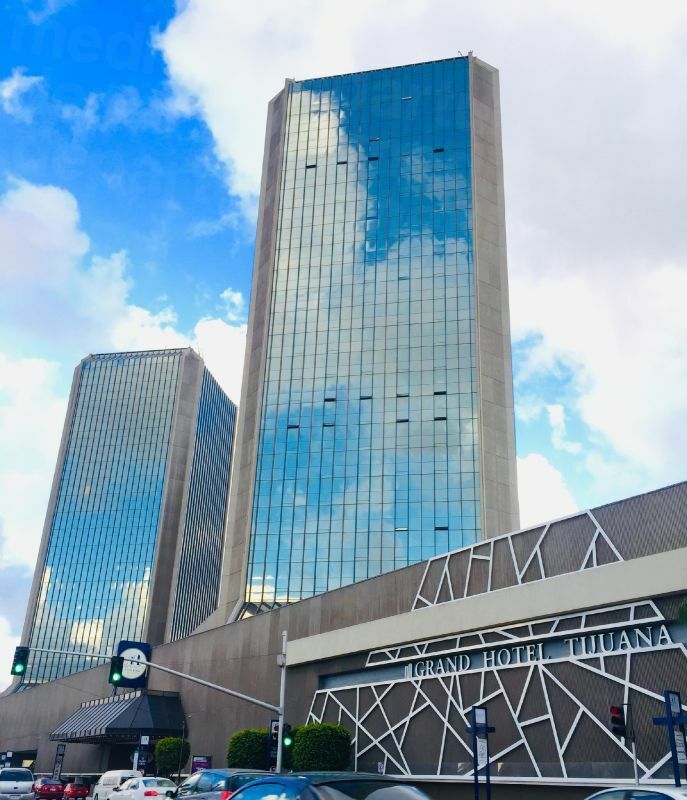 Tijuana is easily accessible from the U.S. and Canada thanks to the Tijuana International Airport and nearby San Diego Airport, just over Border. Large numbers of people regularly make the trip by road, or foot, from over the Border. This makes it a favored destination among people from the U.S. - particularly residents from the southern states that are close by. The city has numerous hospitals and clinics that attract medical tourists who come for the excellent medical facilities at affordable rates. For the holiday maker Tijuana has a vibrant nightlife with bars, restaurants and discos, endless shopping options and many cultural attractions. You can see bull fights, go for golf and check out the many museums in this city. It is also famous for its music and you can see Mariachi bands at many places. It hosts music festivals like the Hispano American Guitar Festival and the Bi-national Mozart festival for the music lover. Only 20 minutes away from downtown are the fabulous beaches of Rosarito. With numerous plazas and cultural centers, Tijuana offers something for all tourists. Tijuana is in Mexico and is located at the west of Mexicali, close to the Tijuana River. It is bordered by Imperial Beach, San Ysidro and Otay Mesa, California. 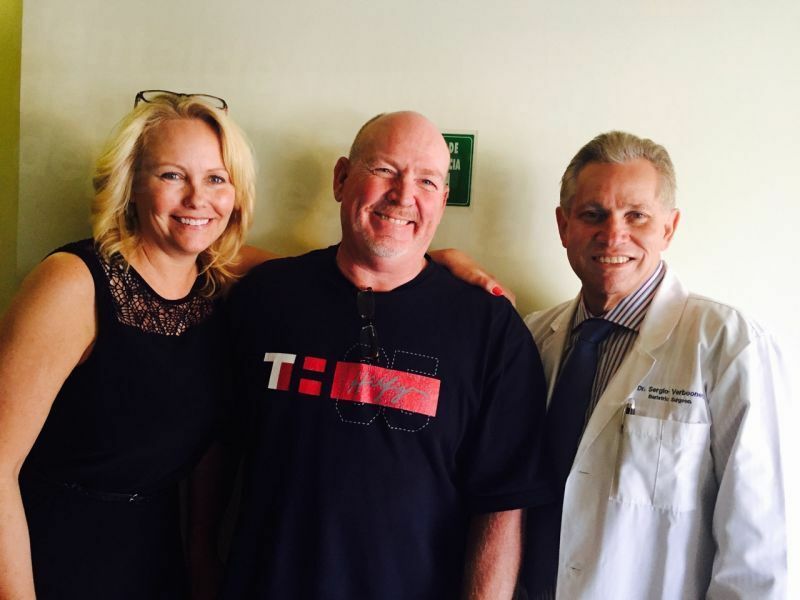 Why choose Tijuana for Plastic Surgery? Unless being carried out after disease or accident, plastic surgery is not covered by any form of insurance. Such elective surgeries that are done for esthetic reasons are expensive in Canada and the U.S. 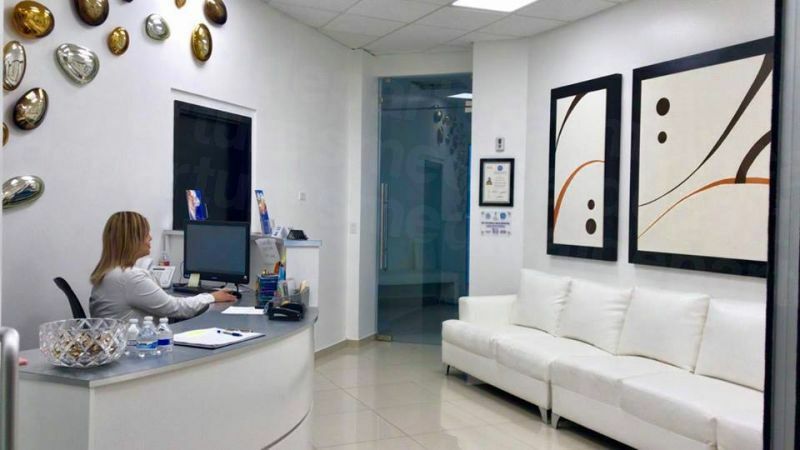 Since Tijuana is a medical tourism hub and offers specialized plastic surgery at affordable rates, it makes sense to get it done in a place where you can afford the cost of the surgery. Despite the added cost of travel and stay, the whole treatment still results in considerable monetary savings. Breast Enlargement in Tijuana average cost USD 4,000 as against USD 7,500-12,000 in the US and CAD 15,000 in Canada. Facelift in Tijuana average cost USD 4,500 as against USD10, 000 -15,000 in the US and CAD 12,000-15,000 in Canada. Tummy tuck in Tijuana average cost USD 4,500 as against USD 7,000-12,000 in the US and CAD 10,000-12,000 in Canada. 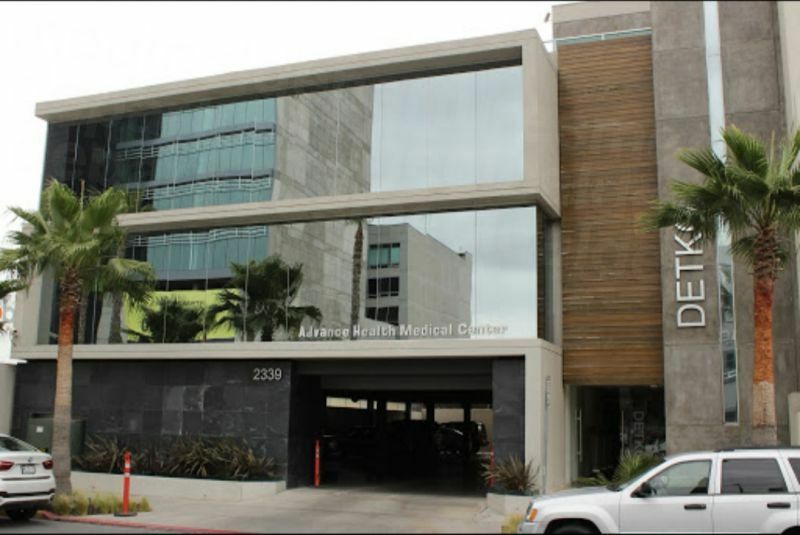 Tijuana has excellent medical facilities that compare favorably with the good ones in the U.S. and Canada. There are luxurious hospitals and clinics with great amenities, sometimes better than you would find in your home country. 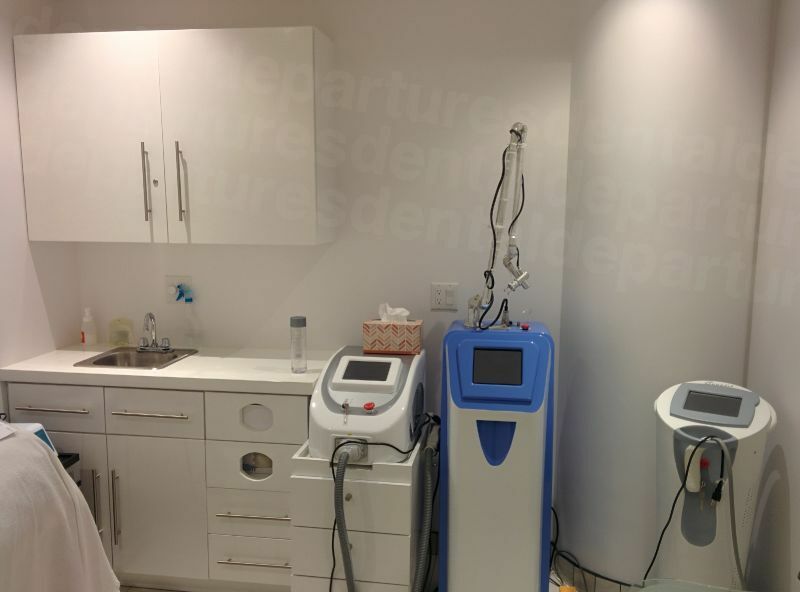 Additionally the doctors are well trained and highly experienced. Many of them have completed all or part of their training in western countries including the U.S. As they see many patients from these countries, they are well-versed in dealing with them and they speak English as well. In Mexico medical studies start straight after school unlike in the U.S, where medical education starts only after graduation. However, studies can last up to eight years and subsequently the student has to do one year of training in rural areas or in government supported networks that serve the underprivileged. After that the doctor can then study further for a specialty or opt for general practice. For plastic surgery, specialized training is compulsory. If they are members of reputed boards in America or International Boards, then you can be sure that they have the required training and certifications. 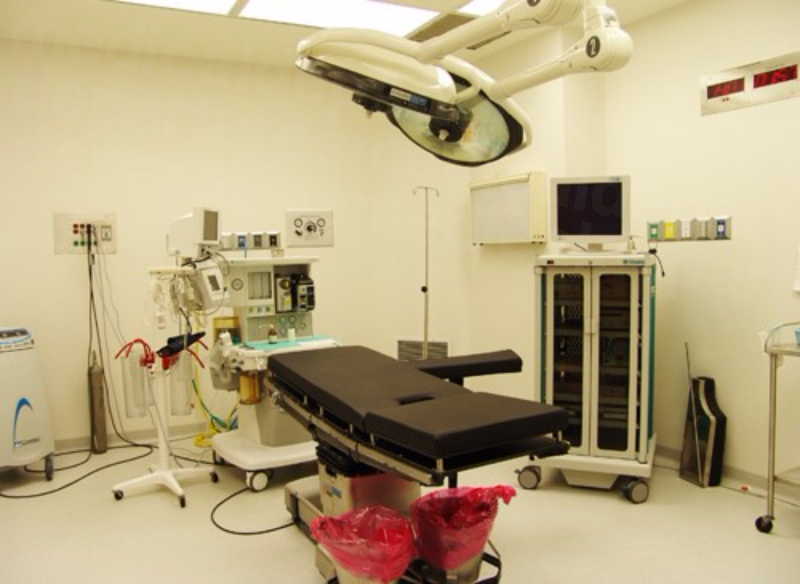 What kind of plastic surgery procedures can be done in Tijuana? Whether minor or major plastic surgery you will be able to find that doctors in Tijuana will offer all kinds of comprehensive treatments. Popular procedures like breast surgeries, facelift surgery, tummy tuck, body contouring, weight loss surgeries and even eye surgeries can be done in Tijuana. You can also done cosmetic treatments like botox, dermal fillers, hair removal or hair transplant at one of the many clinics. Diagnostic tests, blood work and imaging tests are also done very cheaply in this city. Tijuana has a wide range of accommodation options ranging from branded chain hotels and luxury resorts to smaller, budget accommodations and self-catering. Hyatt, Holiday Inn and Marriott are some of the chain hotels that are in Tijuana. 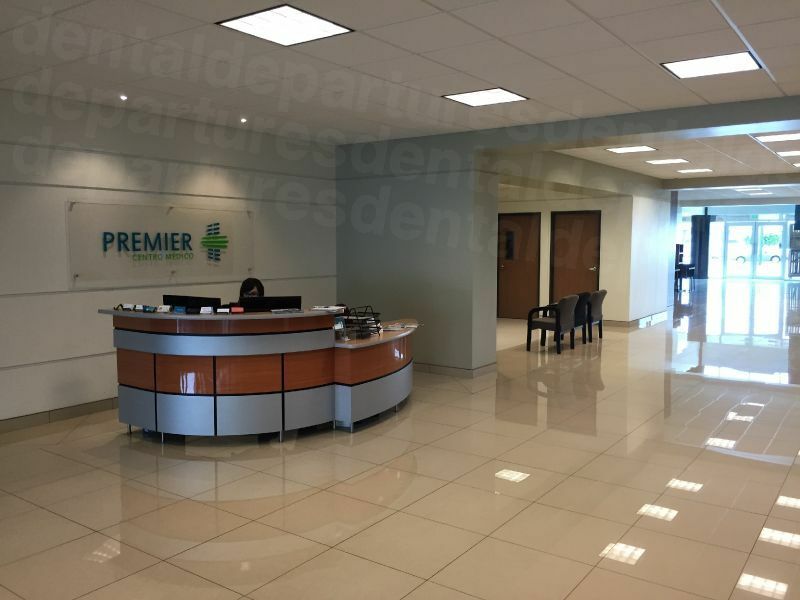 Smaller two and three star hotels as well as rental accommodations are available all over Tijuana and you may want to select a place that is close to you hospital or clinic, particularly if you have to make a few visits there. Check out the amenities offered, the distance from the airport or other transport options before doing your booking. As a tourist you just need to be aware of your surroundings at all times and not venture out to seedy areas. Tijuana sometimes gets a bad rap, but just like any other city, if you avoid trouble and don’t hand out in the less salubrious parts of town then your time here should pass by incident-free. There are always stray incidents of petty crime, but that is true of any big city anywhere in the world. Do not flaunt your wealth or expensive goods, be aware of your surroundings and use your common sense. While you or anybody can suffer from reactions or allergies or other complications during surgery in any place, if you have done your due diligence, if your doctor is board certified or otherwise well qualified, then you are minimizing your risk. As long as you feel that your doctor has taken a comprehensive medical history, ordered all the required diagnostic tests and is competent, nothing should go wrong. All doctors have completed their medical studies before getting their degree as well as their required practical work or internship. Additionally plastic surgeons should have finished their specialized training and be certified. Many doctors may be expats or local doctors and may have completed part of their training in western countries, including North America, and may even be affiliated to prestigious boards. There are some hospitals in Tijuana that are JCI accredited, testifying to the high standard of care available. Rest assured that when you book through Medical Departures you are safe because we carry out our own investigations into the background and education of the doctors, look into their qualifications, accreditations, experience and training. We also check the amenities at the hospitals and clinics we list on our website to see that they meet international standards in all aspects. Check out our listings to see this information, real patient reviews and much more. What happens if something goes wrong? 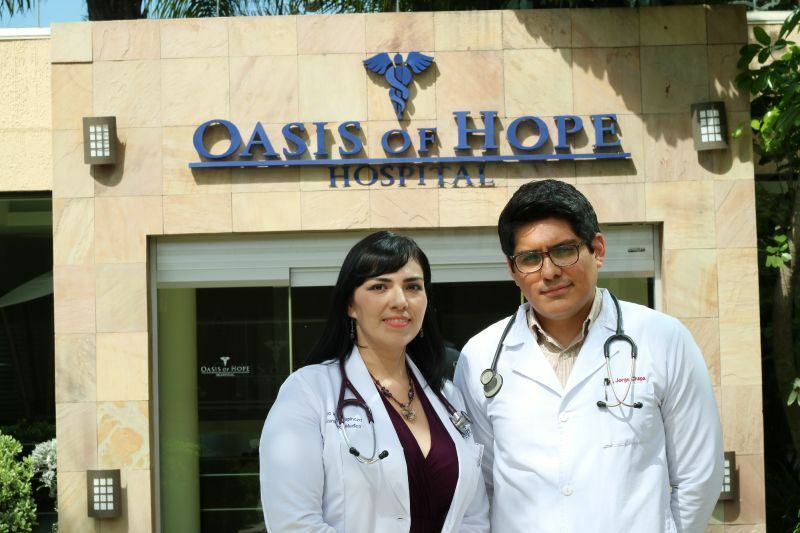 Do Tijuana doctors have warranties or guarantees? While we do take all the precautions possible and despite all efforts, sometimes things do go wrong since each person is an individual who responds differently. If you want to ease your apprehensions you can buy extra insurance for an additional small charge. If, in the extremely unlikely event you have to return to your surgeon and you do incur extra costs accommodation, travel, subsistence and other expenses, you will be covered so that you are not out of pocket. In Mexico tourist areas mostly everyone speaks English, and you’ll also find that in most towns located in along the Border pretty-much everyone speaks English. All international credit and debit cards are accepted in Tijuana. You can also use other payment methods for pre-payments like wire transfer if accepted. Many places in Tijuana will also accept U.S. dollars. However, you should keep pesos with you for small payments like flea markets, roadside shopping and street foods as well as tips. 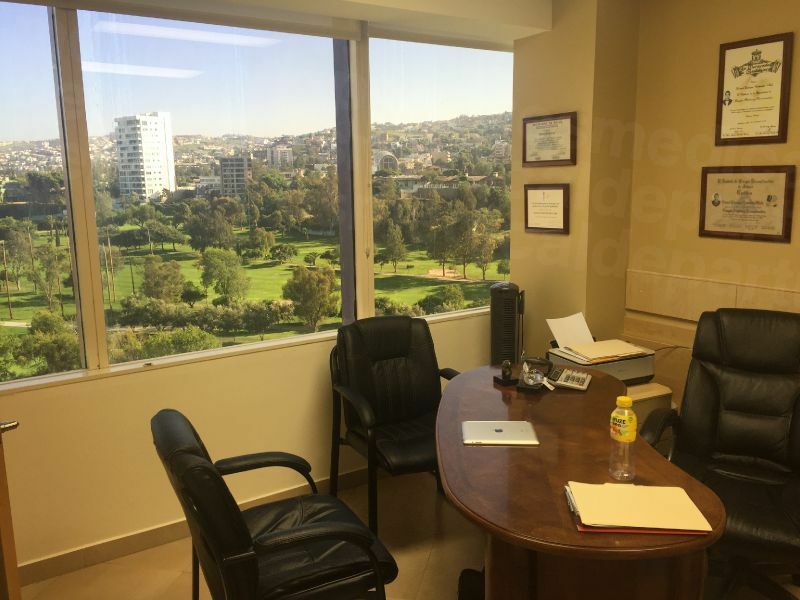 When is the best time to visit for plastic surgery in Tijuana? All hospitals and clinics are open throughout the year, but you need to check out weather conditions before making your booking. Usually July to September may be somewhat hot and humid, but not uncomfortable. The rest of the year should be okay to visit. On the whole, Tijuana is warmer than many states in North America and Canada and you won’t find any hostile weather or extreme temperatures. November to January the weather is relatively cool, but not chilly. In fact you can enjoy sunshine even during winter days. What is the downside? 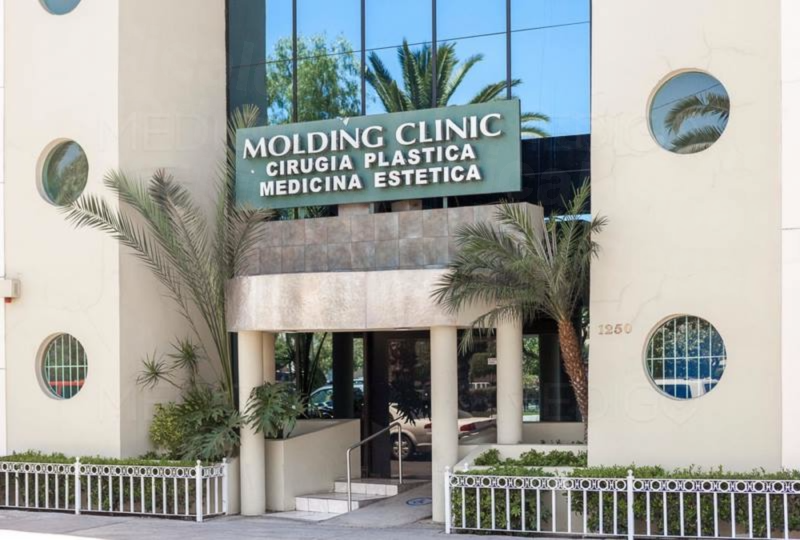 What should I know about getting plastic surgery in Tijuana? If you have made up your mind to have plastic surgery in another country, then you should be mentally and emotionally prepared for the experience. You will be in an unfamiliar place and you may not have a comfort level with the doctors and other staff. So there has to be an element of trust involved and you should have an open line of communication with the doctor and other staff. If you have any major surgery, then you should take someone with you, your partner, a sibling or friend or even adult children. This will increase your comfort level that you should you need someone that person is there. At the same time you do have some things that will work in your favor. You will stay in a hotel so you don’t have to bother about your daily life and chores or work responsibilities. You also have the time to rest and recuperate and get your needs attended to. Do check that the hotel will provide you will room service if required, that you have Wi-Fi, entertainment and other amenities that you need. Check out the transport options close by as well. What else is there to do in Tijuana? There is much to see and do in this city where something is always happening. You don’t have to go to Spain to see a bullfight, you can see it in Tijuana at Toreo de Tijuana or Plaza Monumental Playas de Tijuana. At the Hippodromo Calient you can bet on live greyhound racing and other sports. The city is a party destination with restaurants, nightclubs, lounges and bars. There are many lives shows that are on at any time. You can also check out tourist sites like the Wax Museum, the Tijuana Cultural Center that is hub of activities like exhibitions, plays, recitals, opera and ballet. There is also the Morelos State Park that - an ecological reserve with a lake, garden, playground and other attractions. You should not miss a visit to Revolution Avenue (popularly called La Revo) that showcases the best of Mexican culture and food for tourists. The beaches at Rosarito are another big tourist attraction and have been the site of many famous movies including Titanic and Pirates of the Caribbean. It is also home to many real estate complexes for expats. While there are many bars, Tijuana is known for its local and craft beers. You can even learn how to make beer at some establishments. Shopping is another activity you can indulge in and local boutiques have good and reasonably priced clothing. You can also go to malls and local flea markets for bargain shopping. Tijuana has its own international airport - General Abelardo L. Rodríguez International Airport, also called Tijuana International Airport. It is a gateway in and out of other areas of Mexico. Tijuana is also serviced by San Diego International Airport that is only 35 kilometers away. Flight times will vary and depend on the airlines, the number of stopovers and the waiting time to catch another flight (or even the same one). You can get local transport in the form of buses, but these are manned by Spanish speaking drivers. However, they are very cheap. You can also get local taxis, usually Yellow Taxis and Taxi Libre. These are quite affordable. It is wiser not to drive in Tijuana as there is a lot of traffic. From the U.S. and many western countries you only need your passport to enter Tijuana and stay for up to 180 days. For other countries you need to check online about visa requirements. Medical Departures will help you book at an affordable but good quality clinic or hospital. Our customer care team will answer all your questions and guide you with the booking process. You can complete your booking formalities and fix your appointment so that you are on your way. When you have plastic surgery in Tijuana you can start effecting the changes you always wanted in your body or appearance.